This past month, I decided to invest in a few new products for my face. 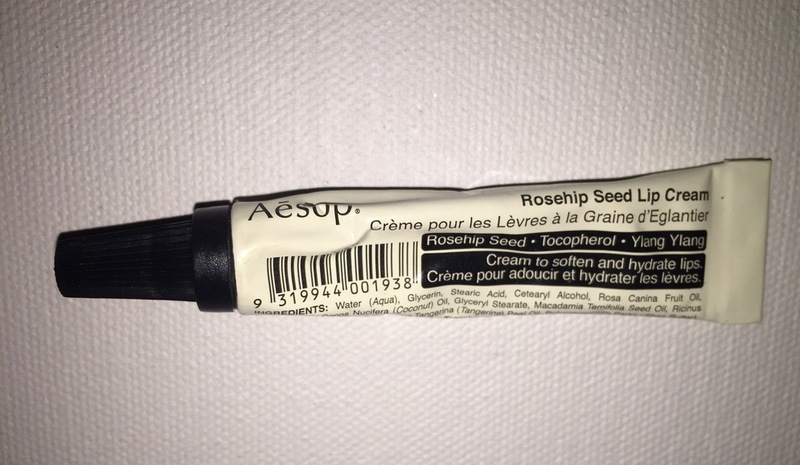 I noticed that my Rosea patches on my face was noticeable through my foundation and makeup. This dragged me to Sephora in automatic desperation to seek for something new. 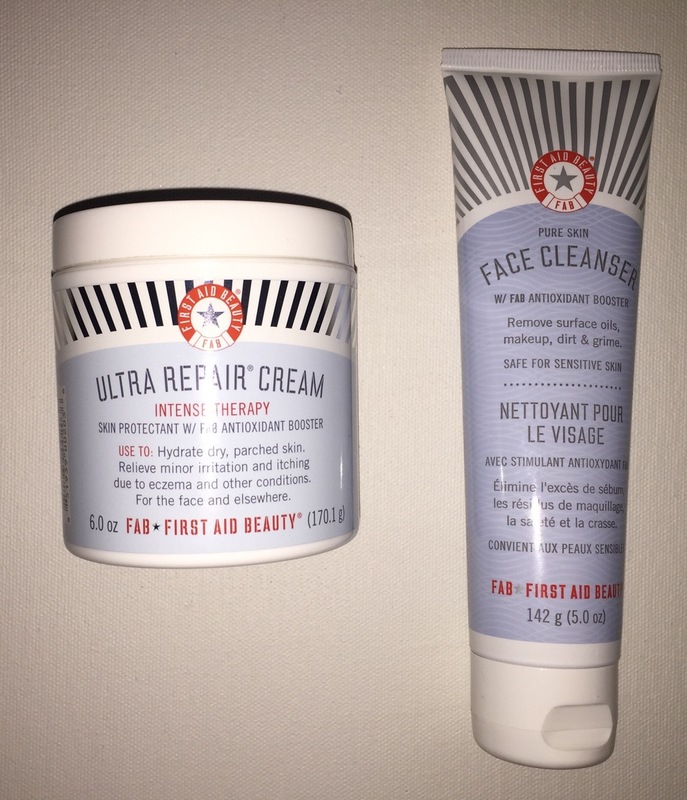 First Aid Beauty: eczema is very similar to Rosea and the first day I tried these both together, it was magic for my face. My no more patches of dryness through my foundation! Love at first site. This is flawless and perfection. Great with a dash of SPF which I need with the Rosea on my face. 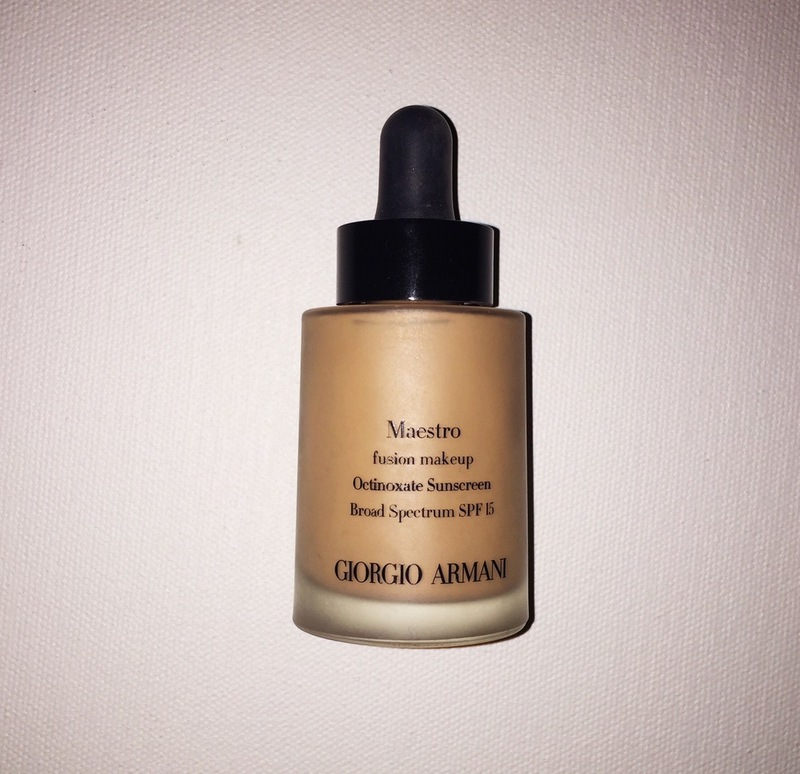 Leaves my skin flawless with just a few drops and application with beauty blender. Super lightweight as well. New discovery. This actually can be used as a Chapstick and a primer for your lips. 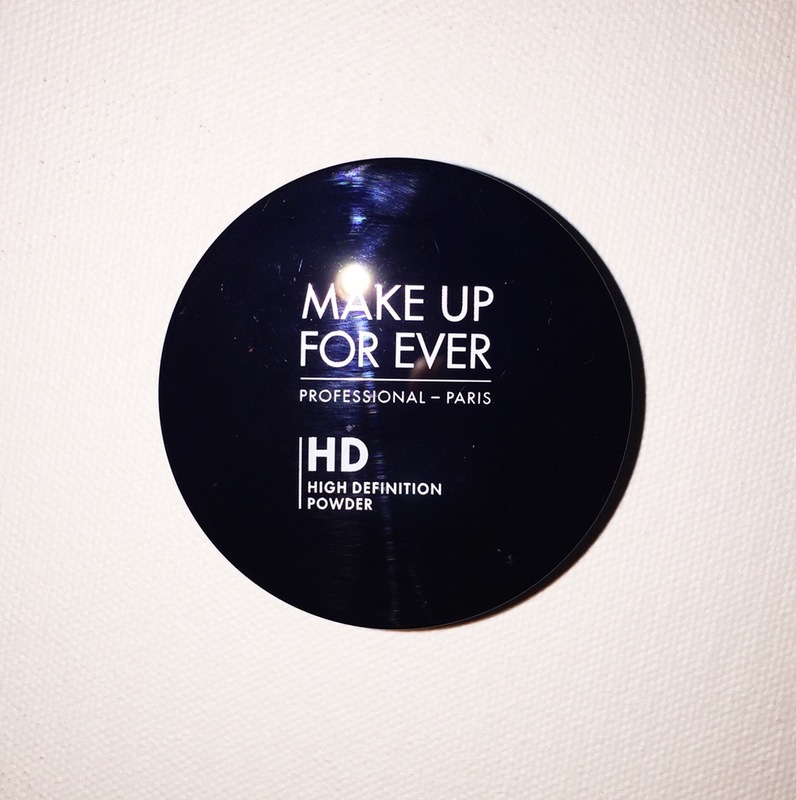 I noticed it works best for me as a primer prior to adding any lipstick. Perfect to keep lips hydrated especially with matte lipsticks. New product I received as the Beauty and wellnes expo this past week. 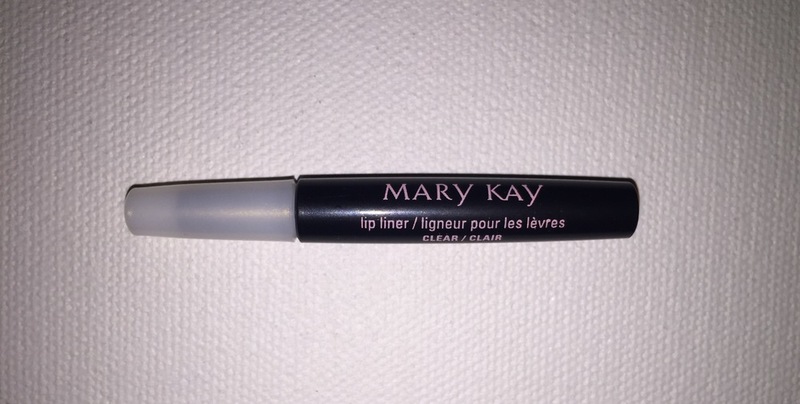 Clear lip liner to maintain whose beautiful colored lips from bleeding out the lip line. Works like magic! Always a must after my foundation application. Even though my new foundation does not give me a wet look, this still slow control the oil increase throughout the day. Graduation gift that I still am obsessed about. 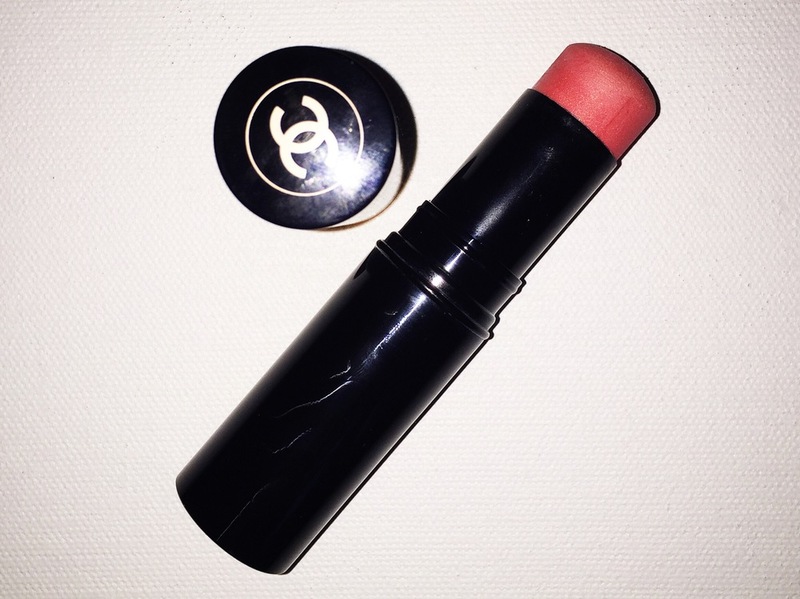 My Chanel blush stick. Not only does it smell magical, application is so easy and very pigmentated. 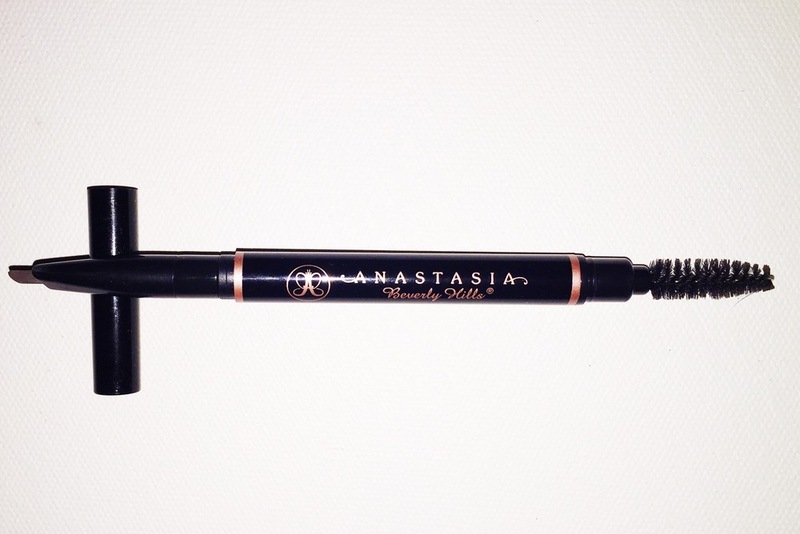 Perfect for any light or darker application. So easy to make that dramatic cheekbone look. Another holy grail. This had done magic to my eyelashes. 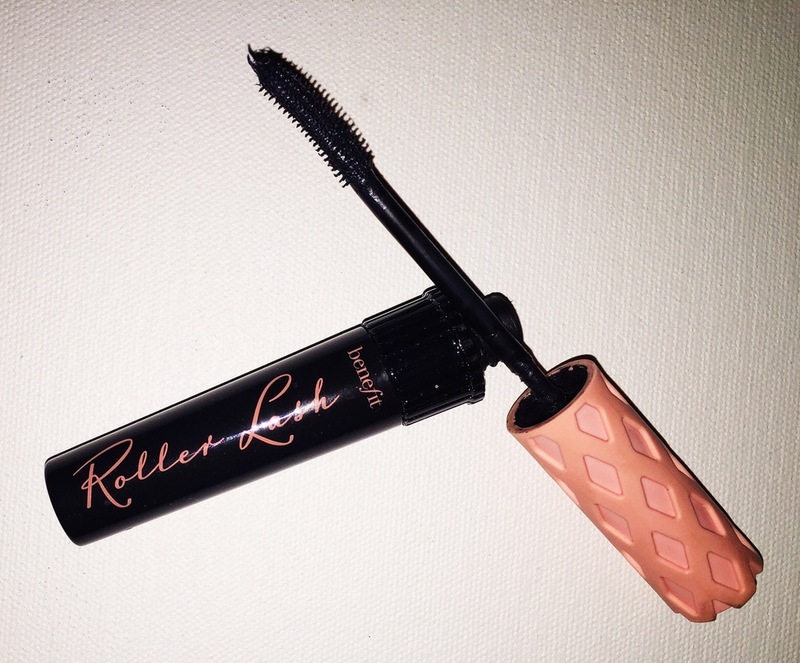 Evenly application and help give that natural curl on my eyelashes without needed to use an eyelash curler. Simple and perfect. New gift from Christmas from a dear friend. 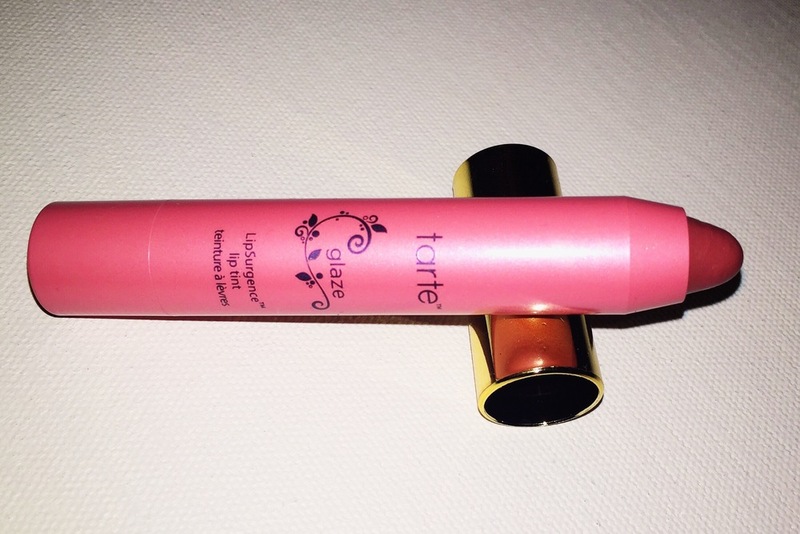 This herbal lippie has a minty hydrate feeling upon application and a great light natural daily tint for your lips. It has been glued to my bag like my wallet. Precision at its finest! I have been waiting to go grab the newest brow wiz and I finally got my hands on it. It seriously has help define my eyebrows more and create the line more precise. The brush is super thick and more durable. Definitely more travel friendly and more for your buck. 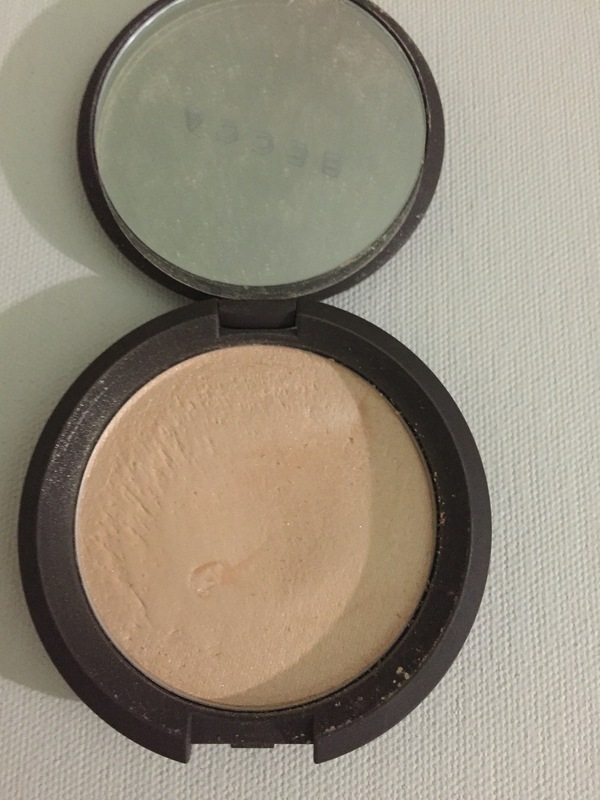 Last but not least my Becca Shimmer in Moonstone. I love the highlight this gives my face and end with a perfect glow. You can find any and all of these items in Sephora and Mary Kay.